I had done project with one of my client off to upwork. I want to bring that client on upwork so i can get rating and feedback on my upwork profile (Secure Payment etc.). So, how much fee upwork will charge me for that client projects? 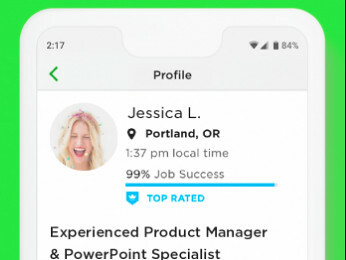 Or any waiver i can get on upwork? Also Any help how to bring client on upwork? We do have a special promotion for our Top Rated and Rising Talent freelancers that allows them to bring their own clients to Upwork and have a reduced Service Fee. We'll have more details sent to you via email. Thanks for replay. Actually I have to start work on that project but I did not receive email regarding this can you please send me details so that I can bring client on upwork and start working on project. You will receive an email in the next couple of days, please keep an eye out for our notification. Thanks! i recived Email thanks for support. I want to bring another client on upwork can I use the same link for it? 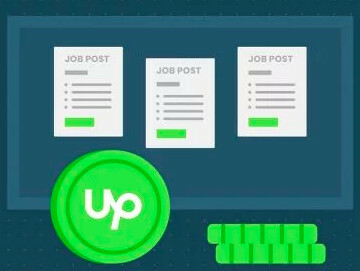 Yes, you can share the link with as many offline clients as you'd like to bring on Upwork. I have brought a client on upwork. He gave me a project on upwork. I'm currently work on that project. I want to know the benifit of it and how I can get the benefit . 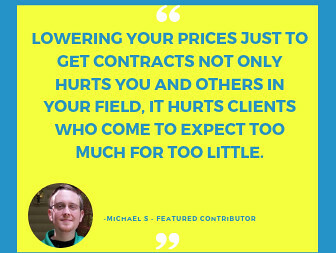 Top rated freelancer and Rising Talent freelancer have the benefit to have a 0% fee on their contracts with clients who are brought on the platform. Please keep in mind that the clients need to use a unique link to sign up on Upwork in order to have 0% fee on your contract. Unfortunately since you're not a Top rated or a Rising Talent your not eligible for this program. Thank you. Can I also get a link to invite my client please.